HP Elitebook x360 laptop is not only ultrathin and ultra-bright, it comes with security features that lets you browse and work confidently on-the-go. 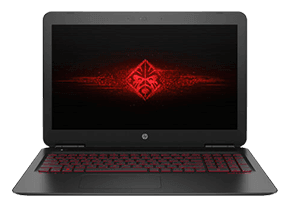 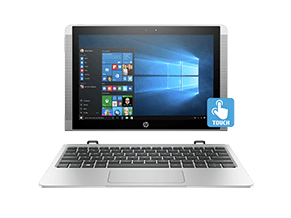 Protect against BIOS attacks with HP Sure Start Gen3, block malicious websites with HP Sure Click, and keep visual hackers out with optional HP Sure View. 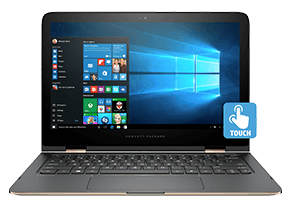 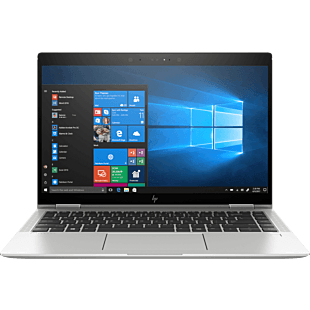 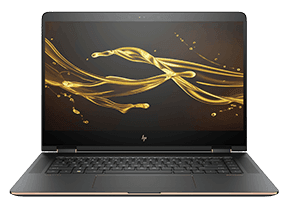 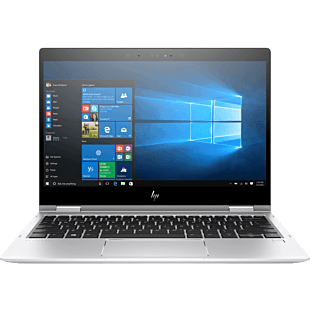 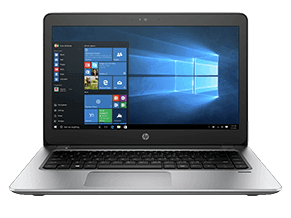 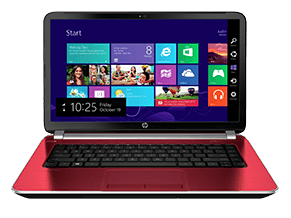 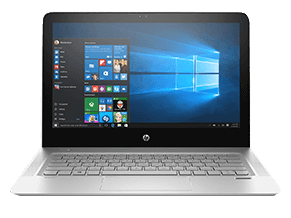 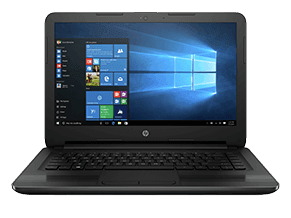 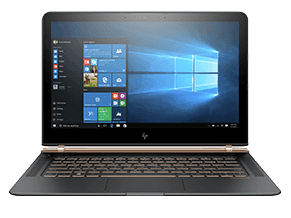 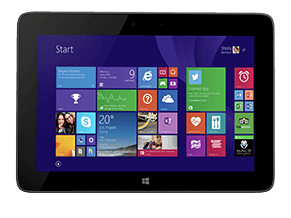 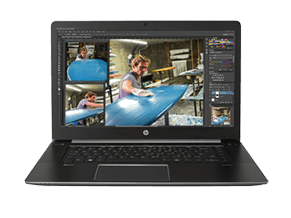 Browse our HP Elitebook x360 models here.